Congrats, you’ve found the Dallas Roof Replacement Experts! When your roof requires more rigorous repairs, it may be a sign that there’s need for an entire roof replacement. However, getting the right Dallas Roofing Contractor for the fix is very important. Fair N Square roofing services is an expert Dallas Roof Replacement contractor with more than 15 years of satisfactory experience. We have offered excellent roof replacement services in Dallas, Texas to tons of customers and still counting. We are the best Dallas Re-Roof contractor with the remarkable recommendation. While many home homeowners fail to maintain their roof until failure occurs, you should have your roof inspected by a Dallas Roof Replacement expert to detect possible damages before they happen. At Fair N Square roofing services, we will investigate your roof freely to identify impairments and suggest the best cost-effective solution before the disasters occur. 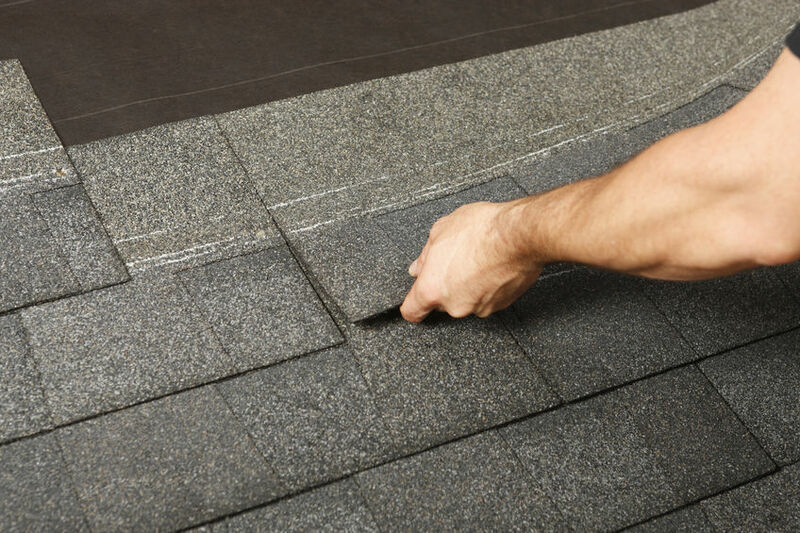 Our competent roofers and adequate equipment make us the best provider of replacement & roof repair in Dallas, Texas. Sure, every roofer thinks they have the best Dallas roofing company. The difference in Fair N Square is easy to discover. Here are some of the Fair N Square differences. We offer nothing but quality roof replacement in Dallas, TX for homeowners and businesses. Our experienced and specially trained roofers will deliver you an outstanding and high-quality service that will last for years. Try us today. Our roof replacement quote at Fair N Square roofing services is highly accessible. Also, we will conduct a free inspection on your roof before quoting you, unlike other who usually cite based on the report. We will suggest the material that best suite your home, our cost expert will then help you purchase them at affordable prices. You have nothing to worry about as your satisfaction is our utmost priority. Immediately we agree on terms; our roof replacement experts are deployed to the site to get your job done as fast as possible. We have never exceeded our scheduled deadline, that shows our reliable we are and how much your services mean to us. Hit by a storm and need immediate assistance? Learn more about our storm damage restoration services. 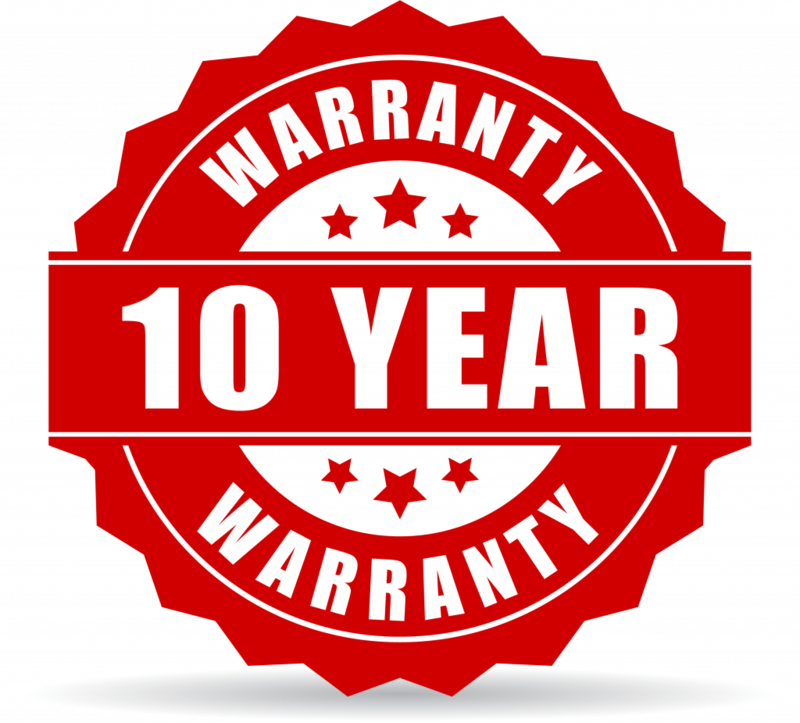 With more than 15 years of experience, we have never had a significant accident on site. All our workmen are highly skilled, and they all have safety certifications. With this, you, your family and property will be safe throughout our reroofing process. After work, we will ensure all our working areas are cleaned and free from harmful items. Don’t hesitate to visit our website for more information about our services. While other Dallas Re-Roof contractors offer services on shingle roofs, Fair N Square roofing services can work on any roofing materials. Be it shingle, metal, concrete, and copper, consider your Dallas Roof Replacement done because our roofers are skilled with all materials. We are well known for our immediate assistance for emergency roof replacement during an emergency, and we are safety conscious on all our sites. You can contact us at 214-609-4281 or mail us at info@fairnsquaretx.com. Contact us today for your roof replacement in Dallas, TX and get the best experience ever.